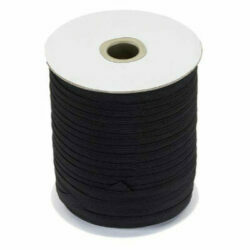 Advanced Upholstery Services sells black and white cotton tape and elastic for all your upholstery needs. Buy online today. 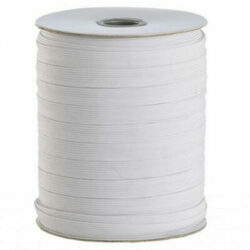 Part of our online haberdashery range.